Note The “x” digits in this error vary. There is a connectivity issue. Your console can't reach the software update servicing host. If you can't connect to Xbox Live, the Connection Test will show where in the connection process the error occurs. It will also tell you what type of error it is. Note this information, and then go to the Xbox Connection Error Solution to resolve the problem. 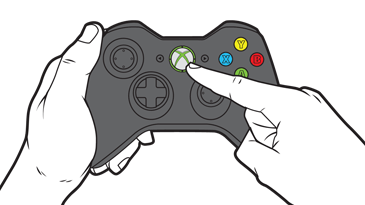 To resolve this problem, try the Xbox 360 Disconnect Solution. Would you like to contact Support regarding the "Error xxxx-xxxx-xx8x-xxxx-8007-2751 occurs when you download an update to your Xbox 360 console" issue you were reading about or a different issue?